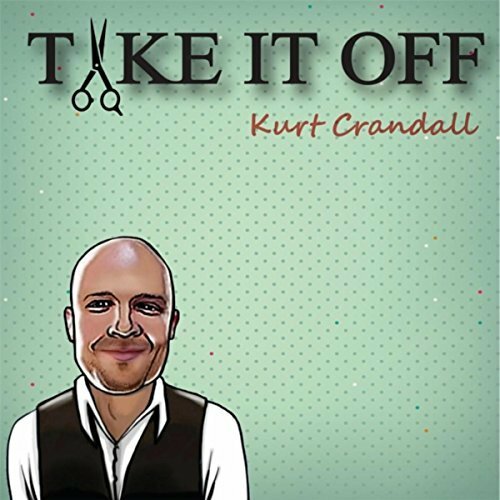 I just had the opportunity to review the most recent release, Take It Off, from Kurt Crandall and it touches a lot of the broad spectrum called blues. 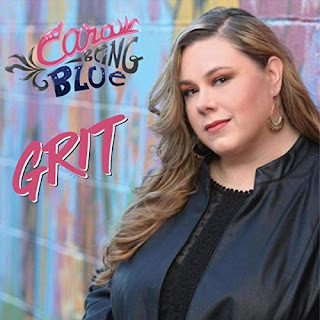 Opening with revival like track, 8th Event, vocalist / harpist, Crandall leads the way with a deep silky voice supported by Karl Angerer on guitar, Billy Heid on keys, Aaron Binder on drums and Rusty Farmer. On Take It Off, Crandall shows his sense of humor discussing male pattern baldness with a New Orleans flair. Tight little drum riffs by Binder set the stage and Crandall's vocals and harp work are tight. On jump blues, Can't Dance, the band is really swinging. 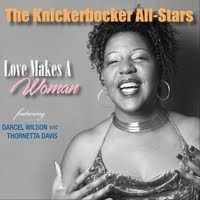 With cool harp tone and classic vocal style these guys sound like a modern day Louis Jordan. Cool backing vocals by Jaisson Taylor and Lester "Duck" Warner really soup up the track and sweet guitar riffs by Karl Angerer are super. 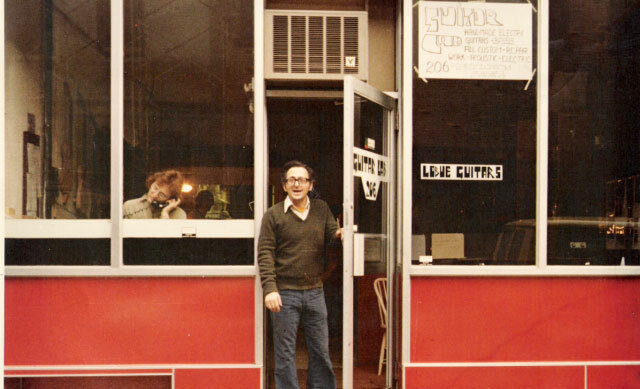 A walking bass line by Binder and tasty organ work by Heid set the mood on Loser, a real nice jazzy blues. Both Heid and Angerer set some really nice solo's making this one of my favorite tracks on the release. Latin flavored instrumental, Taquito Under My Seat, blends really tidy percussion work by Binder with Crandall's well executed harp work. A cool and I mean cool piano solo by Heid and another excellent guitar solo gives this track real girth putting it atop the heap as another strong favorite. Walking boogie, Dirty Pete, has a really nice harp solo complimenting Crandall's super vocal leadership. Clever lyrics and well written and played instrumentation saturates this release. Another instrumental, Figgy Bag is a really hot blues number lead by Crandall on harp. This is a track that will likely appeal to all with a great driving bottom and smoldering harp. Wrapping the release is Bolivar Blues, a slick jazz oriented blues number with loose piano soloing and nice bass work by Farmer. Crandall shows his melodic mastery of the harp on a sleek harp solo and even Farmer gets his spot in the sun. Very nice closer.